Thank you for your interest in receiving email updates about what I am working on as your Mayor! I will send these updates every few months. I'll be in touch soon to share how we'll work together to make Durham a model progressive city. We must ensure the city we love is a city for all. The harsh underside to Durham’s recent prosperity is that thousands of people—overwhelmingly people of color— are poor, jobless, and now increasingly priced out of their central-city neighborhoods. To ensure that everyone in our community can support themselves and their family, we must keep affordable housing at the top of our agenda, train our residents for good jobs and connect them to those jobs, create a bus and light-rail system that makes employment around our region accessible to all, and guarantee policing that is free from racial profiling and discrimination and that keeps our neighborhoods safe from gun violence. In the Age of Trump AND OUR ULTRA-CONSERVATIVE LEGISLATURE, THE RESISTANCE IS LOCAL - AND THE SOLUTIONS ARE, TOO. This means speaking out as the city council has in opposition to HB2 or to Trump’s immigration policies. 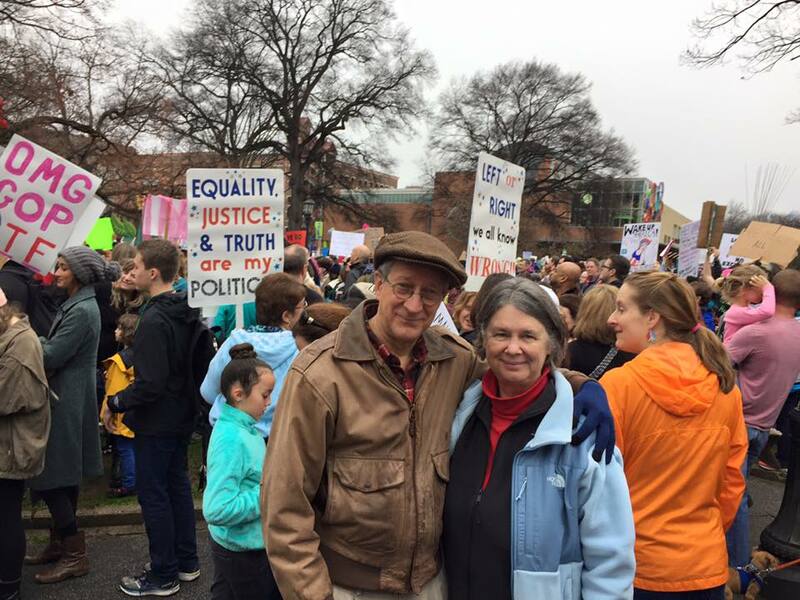 But just as important are the practical ways that Durham finds to act on our values—like the council’s support for the Faith ID for undocumented immigrants, our misdemeanor diversion court, Durham Refugee Day, and the council’s assertion of an environmental agenda in response to Trump’s withdrawal from the Paris accords. As we grow, we must enhance rather than diminish our wonderful small-city quality of life. We need to preserve open space and parkland, protect our neighborhoods from commercial encroachment, provide a plentiful future source of safe, clean drinking water, replenish our declining tree canopy, keep pace with our infrastructure needs, and increase the pace of construction of the sidewalks, ball fields, bike lanes and trails that will make Durham a happier and healthier place to live.